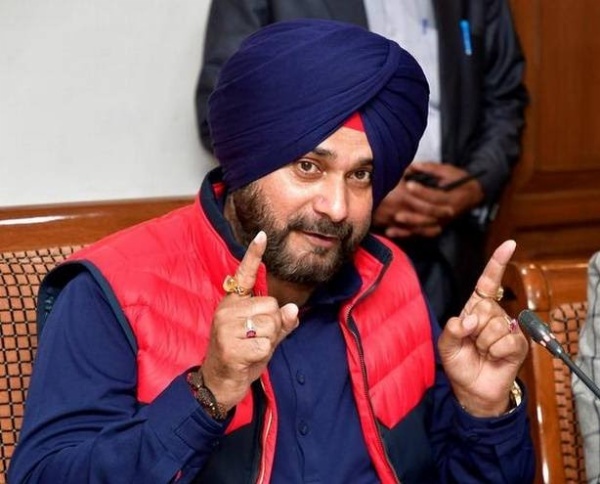 Punjab Cabinet Minister Navjot Singh Sidhu said today that he has accepted the invitation extended by Imran Khan for attending his swearing-in ceremony as the Prime Minister of Pakistan. "It is (a) great honour, I accept the invitation. Men of genius are admired, men of power are feared, but men of character are trusted. Khan Sahab is a man of character. He can be trusted. Sportsmen build bridges, break barriers, unite people," Sidhu said in a statement issued here. Sidhu was among other personalities who had reportedly been invited by Khan to attend his oath-taking ceremony.